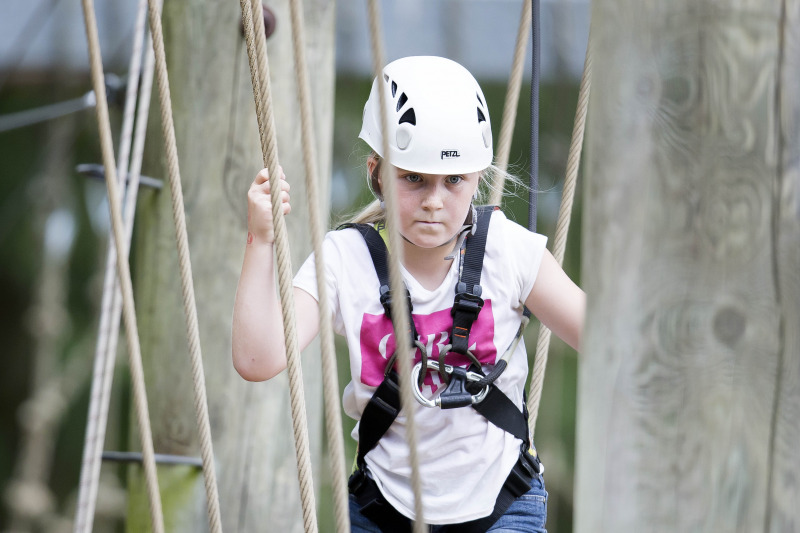 This exciting high ropes adventure guarantees fun and frights in the form of jumping, swinging, laughing and screaming. All whilst attached to a state of the art continual belay system, which means the one thing you won't have to worry about is your safety. There's plenty of family fun to be had all year round, so whether you're six or sixty-six, Treetop Extreme has a place for you.